Preventive maintenance on vehicles does not guarantee a perfect road trip experience. Rather, they are carried out to lessen the likelihood of a vehicles malfunctioning. As a car owner, it is wise to acknowledge that road emergencies can still happen at any point in time: breakdowns, accidents, and all unfortunate things that we may catch on the road. This can either be from losing gas, losing air in our tires from sharp objects, us getting locked out, or even worse, us getting into a roadway collision. Car problems can be draining, and are almost always dangerous. The situations mentioned above are instances that every car owner most definitely would prevent. Fortunately, nowadays, vehicle owners no longer have to feel insecure knowing that there are reliable road assistance companies out there like Hillside Tow Truck. We can cater to these emergency road and towing needs in and around Hillside, New Jersey at any time of the day. 24/7 Available and Accessible - A good tow truck company like Hillside Tow Truck is up and operating 24 hours a day, 7 days of the week. Because we acknowledge that the possibility of roadside emergency is present any time of the day. Rest assured that our phone operators are always ready to pick up emergency calls, and work with our roadside technicians & tow truck drivers to respond to situations, no matter what the weather is or time of the day. Only use a Hillside towing company that you can consistently rely on; not the one that does not take emergency calls beyond the usual 8-hours operating period. Prompt and Ready - Emergencies need prompt and reliable assistance. While at the scene of a roadside emergency, you’re putting yourself at risk the longer you wait. That’s why it’s important to find a tow truck company nearby, that’s professional enough to get to the scene quickly. You’ll quickly know if you’re working with the right roadside assistance company, depending on how accurate they are from the estimated time of arrive that they told you. Right Skills, Competencies, and Knowledge - A good tow company knows it can only serve its mission of providing safety, security, and professionalism during every road emergency situation. The technicians and operators of tow truck in Hillside who come to the rescue are adept and bring stunning knowledge and expertise to any roadside recovery call. Here at Hillside Tow Truck, we value you and your valuables.. Hence, we commit to sending only our competent and efficient professionals who have been molded to carry out the best service; exceeding what you need. Professionalism - A good tow truck company has employees embodying the right conduct and qualities. It doesn’t just believe in quick response to emergency situations. A professional towing company will take pride in performing the task safely and by making sure that customers are at ease throughout the process. From taking emergency calls to dispatching responders, the right towing company in Union County and other nearby towns will make sure everything is dealt with courteousness, respect, and professionalism. You'd know you are calling the right company if their front liners answer emergency calls very promptly and knowledgeably, if their drivers arrive on time, if not earlier, and if the employees themselves can be relied on instinctively. With Hillside Tow Truck, we strive to you get an instant access to all these. Updated, Premium Tools and Equipment - In order to provide the optimum towing service for every roadside emergency, a local tow company should not limit itself in using old tools and equipment. Rather, a professional towing service has invested in modern tools and equipment. Whether it’s modern hardware or tow trucks, the right roadside recovery company will have the necessary tools to support all towing and roadside assistance requirements for any job. Dependability is rare, but at Hillside Tow Truck, we have it. Reasonable Quote - Just because a tow company offers cheap tow truck prices, it does not automatically equate to it being the best. In fact, you'd know if a tow company is more like a scam if it puts you in further danger than do you good. You have to be keen of the quote especially if it is too good to be true. To know that you are considering the right tow company, you can compare the charges and services they offer, to that of any other local tow company. Here at Hillside Tow Truck, we offer not only affordable but reasonable and accurate prices; we also guarantee that there are no hidden costs. At a very reasonable price, you can be sure that your working with an honest company. Good Reviews and Feedback - Feedback and reviews are an honest gauge to know if a particular tow company is good or bad. Testimonials are to assist you in your decision making but make sure you are reading unbiased reviews. A little Googling helps! 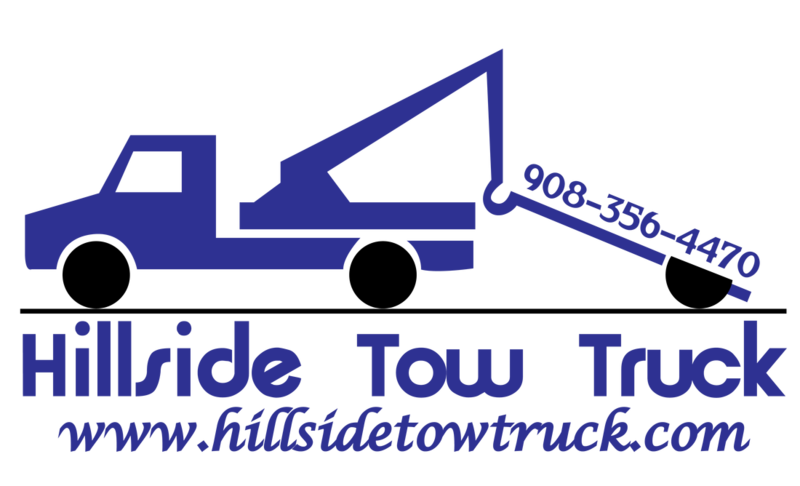 A good towing company like Hillside Tow Truck will do everything to help you through your tiring situation. We are committed to serve only the best assistance for every vehicle and its owner on the road. Make the right choice, call us now!